GFX9.COM share Glossy blue replacement ichat icon psd, you can download now. Tags: blue, clean, creative, design, detailed, download, elements, free, free download, fresh, hd, hi-res, icon, interface, modern, new, original, quality, simple, social, stylish, ui, ui elements, unique, web. 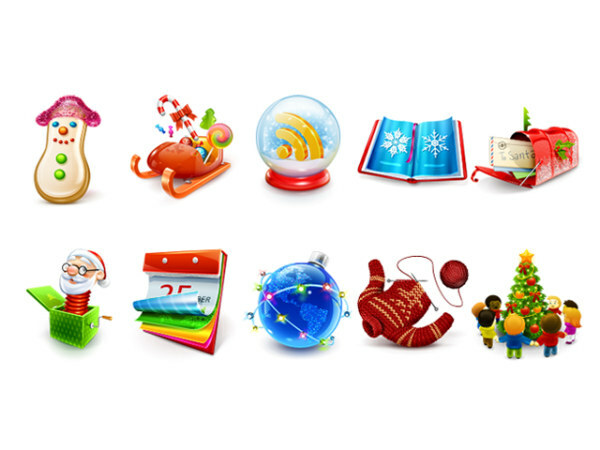 Glossy blue speech bubble – replacement iChat icon in PSD.